Proposed Smithsonian Latino Museum – To Build or Not To Build? A move to create a Smithsonian museum about Latinos is running into a crowded National Mall and a lack of will to pay for it. 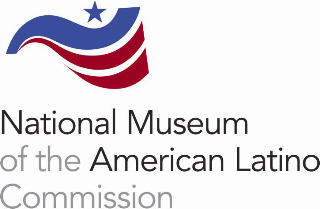 Representative Xavier Becerra introduced legislation to authorize a study about adding a Latino museum to others on the Mall but the plan faces significant obstacles. The panel’s report, entitled “Willful Neglect,” found, for example, that only 2 of the 470 people featured in the “notable Americans” section of the National Portrait Gallery were Latino. The economy and the balance of power in Congress have changed much since that vote, with Republicans now holding a 49-vote majority in the House of Representatives. Commission leaders chose in recent days not to speak about their report before they brief Congress, in the first week of May. But it is anticipated that the panel will suggest that should a museum be authorized by the government, most of the financing could be raised privately.